Are the parents ok which you posting pictures of their kids? I would not be. I’m learning that blogging and working full time is a bit overwhelming. My goal is to post 3 times a week but so far it has only been 1 post this week. Keep it up. You’re doing a great job! Those cookies look great! I am learning to bake so I’ll definitely try this recipe out. One is better than none! 🙂 Have fun and enjoy it – it makes it all the easier to do! Thanks for the nice comment! Cookies! An big cookies! Yeah! These look so good and can I just say how much you amaze me. Working full time and blogging full time is incredible! Go you! Oh and I just love, love love that board you are using in the ecookbook shot. So cool! You’re awesome. Thanks Tieghan! I would send you a board like that if they weren’t 80 million pounds. Seriously. Yum! 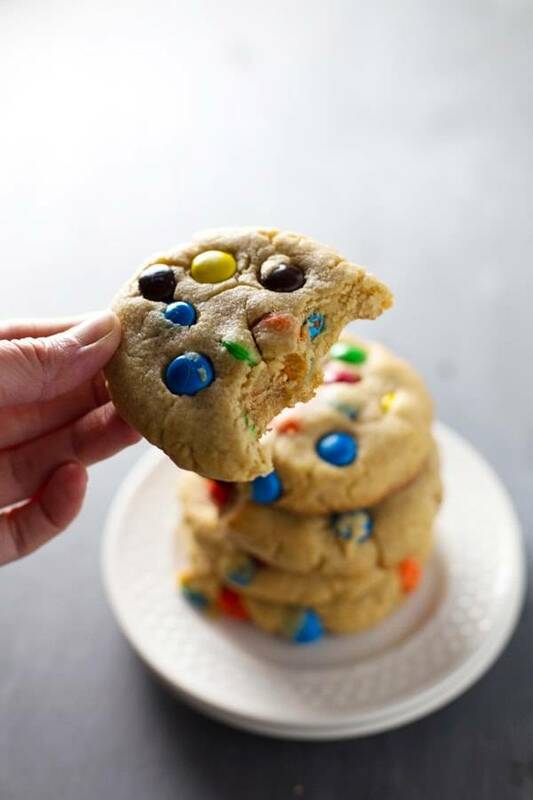 M&M cookies are one of my favorites. I haven’t had one in forever so I will have to try this recipe soon. 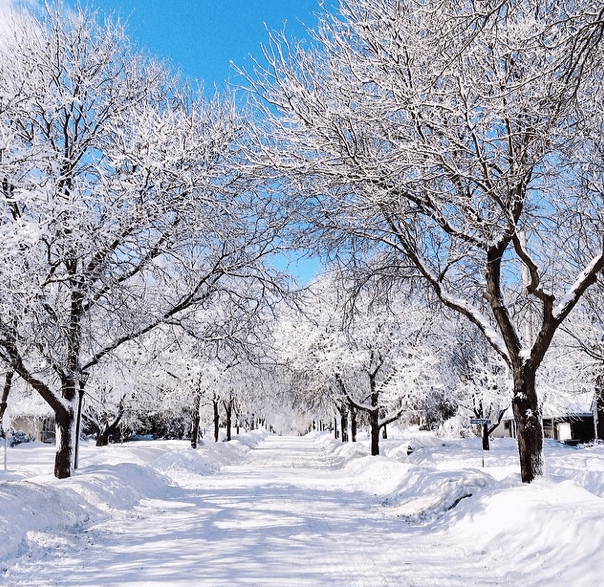 The picture of the snow looks lovely. We are expecting some this weekend, so I’m looking forward to being snowed in. LOVE M&M cookies! Such a classic. Thanks for sharing! I’ve just started blogging and I’m BOWLED OVER by how long everything takes …. but it’s SO much fun. 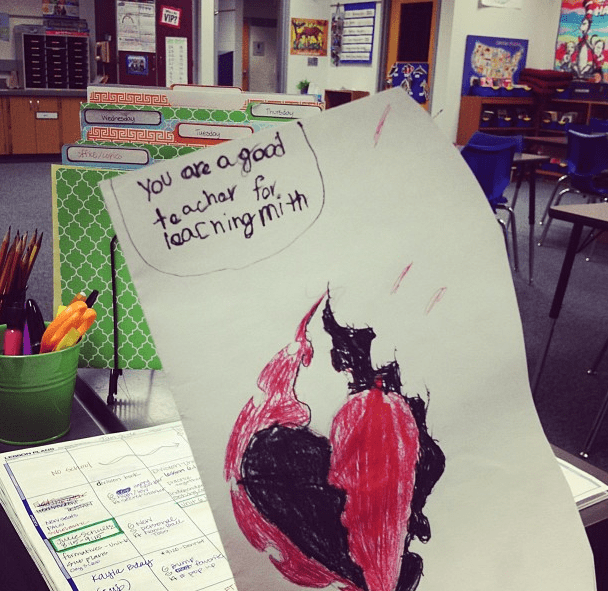 I do admire you though for doing nearly full-time teaching as well. It’s one thing to sit at a desk dreaming (erm … I mean working really hard) all day long and then blog when you get home, but quite another to be in control of a bunch of needy (however cute) young ones all day long and then blog. (I know, because I was a high school teacher for a few years and boy is it tiring!!) Anyway, you do a great job Lindsay and you’re an inspiration to the rest of us. All the best with the final stages of the ebook. Oh, and the cookies look yummy! I am still yet to have a go at making American cookies (shock horror) but these look like they might be good ones to start with! LOL – you said it perfectly. Thanks Helen! Cookies are my favorite thing to bake. I am going to make sure that I bake these, along with a cheese cake tomorrow, promise. OMG Yummy – these look so soft & chewy. Can’t wait to make them. I don’t suppose I could make them with peanut m&ms? um, yes. most definitely yes. I’m a “to do” list kind of person. Like, religiously. And during particularly bad weeks, as I’m writing my list, I add “write to do” list at the top. So that I can cross something off immediately, and get a feeling of vague accomplishment. We take what we can get, sometimes! First off, let me say my husband and I love your site! We are regulars. We talk about you like you are a close friend…:) So this morning when he said “Pinch of Yum” has some M&M cookies today, want to do them with the kids. I was so excited. I went to add the recipe to my ziplist for our grocery trip. I can’t wait to make these cookies, but I did want to let you know that the plugin is not working properly. It is sending me to a 404 message. 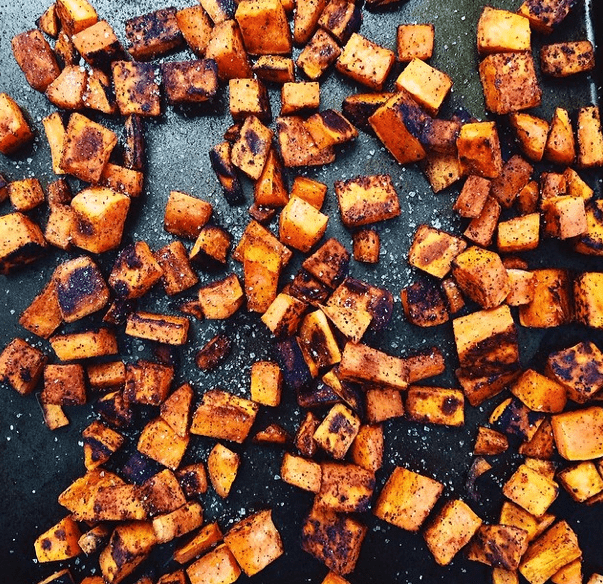 We will copy the ingredients the old-fashioned way and cook away. Can’t wait! Thanks for the great recipes and inspiring me as a new blogger. Hi again Dayna, we checked on the Zip List functionality and it seems to be working fine on our end when saving from Easy Recipe to Zip List. Maybe it was a random glitch? I don’t know. Let me know if you continue to have problems! I am new to your site and absolutely LOVE it already! Like you, I’m also a fulltime teacher–I teach composition to college students in Seattle–and since I love to write, I’ve started blogging and am doing my research on the blogging business. Do you have any advice/tips for me on how you manage to accomplish it all, balancing teaching, blogging, and family life? Thank you!! Just made these and they turned out perfectly! 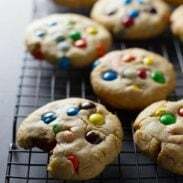 I’ll write “bake cookies” on my list for today and go cross it off– I totally add things to my to-do list that are already done all. the. time! Hello! I am new to your site and really LOVE it already! Like you, I’m also a full time teacher (I teach English composition to college students in Seattle) and I’ve just started blogging, so I’m doing a lot of research on the blogging business. Would you have any advice on how you manage to balance full time teaching, blogging, and family life? Do you have a daily or weekly routine that works well for you? I’d love to hear about it. Thank you!! Ooooh cookies! My favorite! 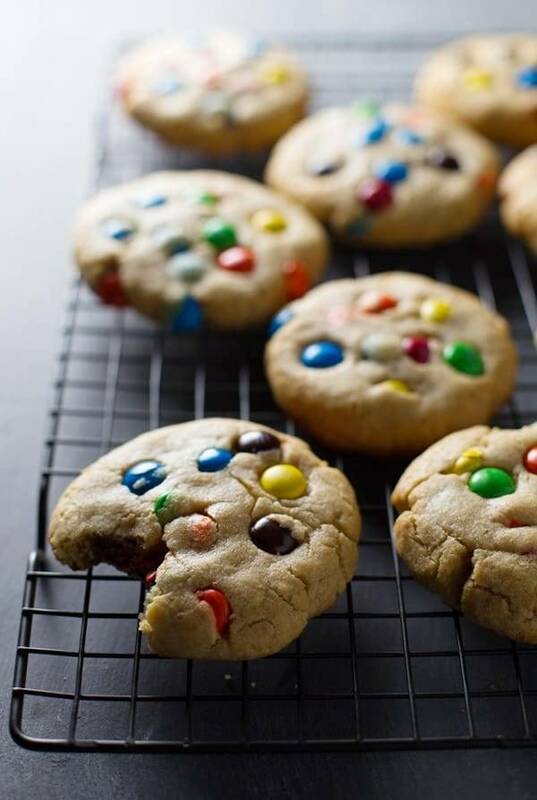 M&Ms…love these cookies even more. I need these in my life. Mmm! they’re SOO good right out of the oven. glad you liked them! Love these cookies! Yum! And do tell us what podcasts you’ll be on- would love to hear the interviews. Stay warm in MN! For sure! Dollars and Roses, Side Hustle, and Microblogger. 🙂 I’ll try to remember to link them somewhere when they’re live. I do the same thing too! It makes me feel accomplished to check something off a list, even if I know it happened 5 days ago, and it’s why I always write super long, super detailed lists and separate every category into sub-categories and sub-sub-categories. More things to check off = more accomplishments = happier Amy! Mhmmmmm. I need these cookies ASAP. Does this recipe work with butter instead of shortening? Coincidence that the fiance just bought a surplus of M&Ms? I think not! More like fate. What do you think of using butter instead of shortening? I don’t usually use shortening in my cookies but just wanted to see if you thought butter might work. Thanks so much Laura! Someone just commented about using butter and having them come out really flat – so not sure how but you’d definitely need to adapt it slightly to get them staying thick! Aw, what a great idea. Thanks for the comment Michelle! I live in UK and we don’t have shortening but I was so desperate to try these cookies that I thought butter would be OK. Disaster! They spread a lot, I mean like a lot, almost like paper thin. Never mind! The M&M’s were yummy! Oh no! Good to know – next time if you use butter again I would add more flour!